Their hit song Nasi Dredre Ga became a favourite for local music fans around the country. 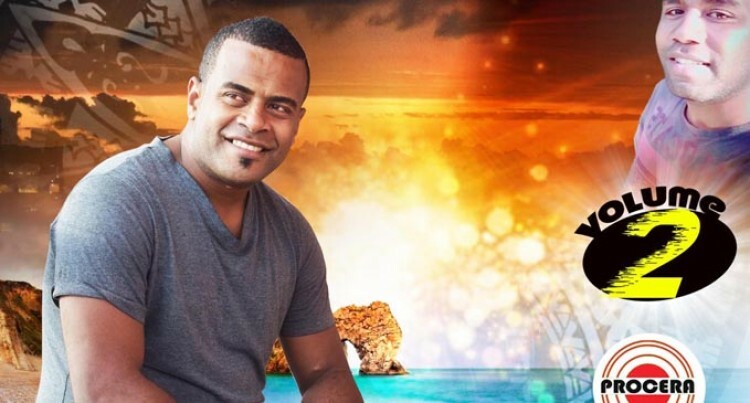 The Lautoka based- band, Voqa Kei Valenisau have become a household name since forming in Labasa in 2015. Composer and retired music teacher, Apolosi Baroi said the eight member band was just an idea that came out of a random discussion he had with lead singer, Rupeni Ligaqaqa..
Their first volume included the hit song Nasi Dredre Ga and Luvuci Au. They also won an award for best I-Taukei song during the Fiji Performing Rights Association Music Awards last year. They perform upon invitation for weddings, birthdays, and in resorts around Fiji. Challenges the group faces is looking for funds to get sponsorship for the band. Their long-term plan is to buy a piece of land in Sawani and to develop it to supplement their income. They are currently recording their second volume which includes 1o songs with Procera Music and is expected to be releases next month at the Girmit centre in Lautoka. Baroi’s advice to other upcoming bands out there is to try and work hard to get sponsorship for their bands. Their second volume titled: “Teachers Say I Love You All the Way” and is now available at any Procera outlet in the country. Their special thanks go to the Almighty God for giving them the talent to become a good singer. SPECIAL APPRECIATION: Tau Sports, Procera Music, Profile production, SPSS, Nadi. Families- Ligaqaqa family, Cabenatabua family, Yalimaiwai family, Pickering family, Tuikubulau family, Taganeniwai family , Baroi family, Matakibau family and the rest of the group families and to all the supporters in Fiji and abroad. Tickets will be available at the Sugar City Mall, $7 adults and $3 kids Under-12. $10 download for the original song: 12 songs will also be available during the launching. Contact 8476161, 8435525 for tickets.